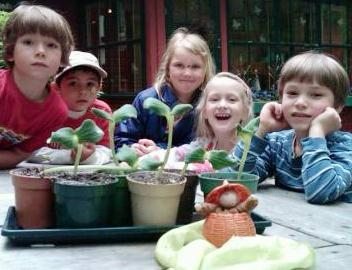 Children love the jolly jack-o-lanterns, but at Spindlewood we like to keep our pumpkins alive all year round, beginning with hunting for them in the overgrown summer garden. 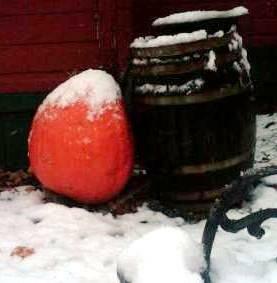 Then we keep one to stand guard until the frost on the pumpkin finally renders it food for the sheep and chickens. 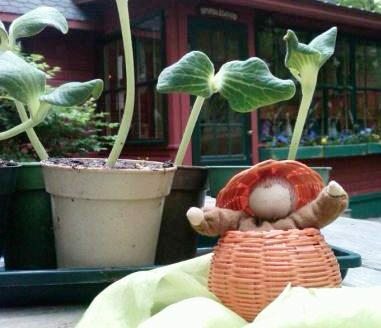 We save some of the seed for our Pumpkin Child to keep through the winter. 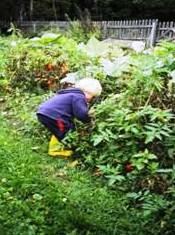 Until we plant them in the spring! 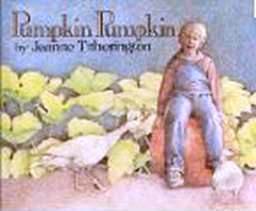 simple picture book created by our neighbor Jeanne Titherington.